Hugh Madden is a blockhain, financial markets, and security expert with nearly two decades of experience in developing and managing professional trading operations. He co-founded ANX International (ANX) and serves as CTO since 2013; In 2017, he led the development of the OAX project, a decentralized exchange platform on the Ethereum blockchain, and is now the director at OAX Foundation . He is also co-chairs the Blockchain committee of the Hong Kong Fintech Association. 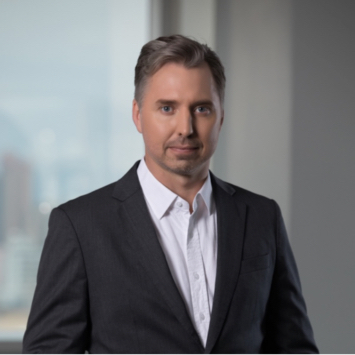 With nearly 20 years of experiences under his belt, Mr Madden has been internationally recognised as a blockchain thought leader with speaking engagements and media appearances globally.